High-flying CMLL stars Caristico and Soberano Jr. have been signed for Ring of Honor live events in Pittsburgh and Columbus, Ohio, next month. They will appear at Steel City Excellence, an international television taping in Pittsburgh on April 13, and then head to Columbus on April 14 for Masters of the Craft, which will stream live for HonorClub. Caristico, who became one of Mexico’s biggest stars just over a decade ago under the name Mistico, will be stepping into an ROH ring for the first time. The highly decorated luchador is the current NWA World Historic Middleweight Champion and a former CMLL World Welterweight Champion, NWA World Middleweight Champion and Mexican National Light Heavyweight Champion. Caristico also is a four-time former co-holder of the CMLL World Tag Team Titles. Soberano Jr. is the current holder of the Mexican National Welterweight Championship, a title he has successfully defended for nearly two years. The third-generation star made his CMLL debut in 2011 at the age of 17. 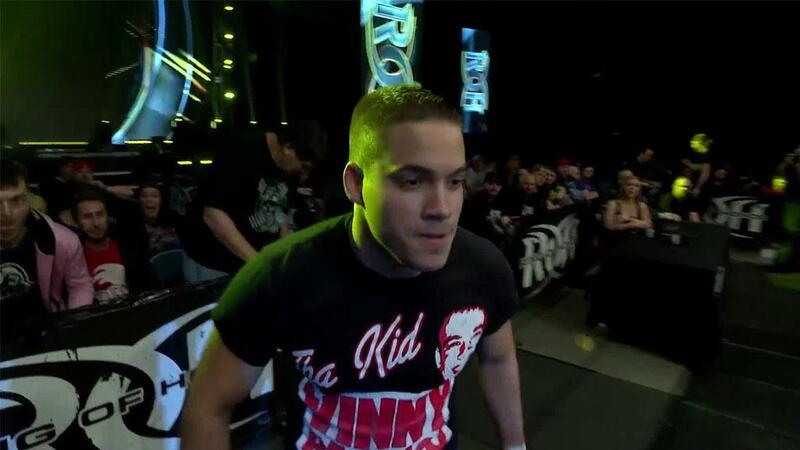 He previously competed in ROH in March 2018, when he faced Punishment Martinez. Soberano Jr. also has made a number of appearances in Japan for New Japan Pro-Wrestling. Don’t miss your opportunity to see these outstanding CMLL stars live in Pittsburgh and Columbus!